A massive ransomware attack has hit worldwide, impacting various countries and tens of thousands of endpoints. According to CNBC, over 200,000 malicious attacks were distributed last Friday, May 12, 2017, in over 150 different countries. However, these statistics are expected to increase as additional information is released. It is always good to make sure all operating systems are kept up to date and have all of the latest patches installed. Older operating systems like Windows XP and Windows 2003 are especially vulnerable as Microsoft ended support for them several years ago. However, because of the emergency situation Microsoft has released patches for XP, 2003 and 8 so be sure to check for Windows updates and get them installed. Additionally, users should consider updating to a newer operating system if they are still using Windows XP, 2003 or 8. While it can feel hard and inconvenient initially, it will keep your computer much more secure if it has access to the latest security patches from Microsoft. Newer operating systems such as 7,8.1, and 10 had this vulnerability patched months ago. By using a security solution that uses application whitelisting as its primary method of malware detection, far less infections occur. A whitelist solution will only allow known trusted programs to execute. No matter how many different variants of any malware exist, including WannaCry, they will not be able to execute on computers using a security solution that implements whitelisting as their primary method of malware detection. If users have already been infected, users should restore the system to a last known good configuration. 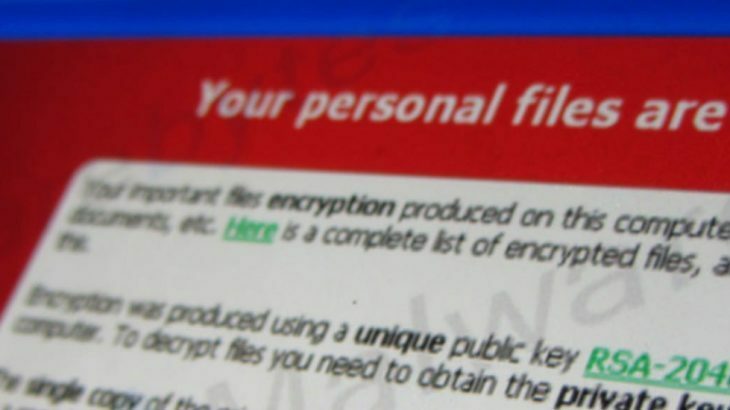 If files were encrypted, users will need to restore them from backup. Although, if backups are not available, and the data is critical, then users will likely be forced into paying the ransom – however, this is not encouraged. Paying the ransom only positively reinforces the criminal behavior. Also, there are no guarantees the victims will receive their files back after paying the ransom demands. Ransomware, Ransomware Reports, RansomwareWar, TechTalk Slider ransomware, ransomware attacks, WannaCry. permalink.